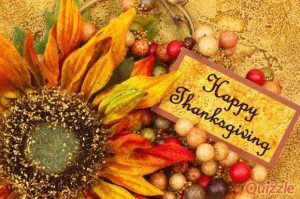 Happy Thanksgiving from everyone at Foley Realty! We hope that your holiday is filled with love, kindness, quality time with those you hold dear, full bellies and even fuller hearts. May we all have time to reflect on what we have to be thankful for. Happy Holidays and safe travels!